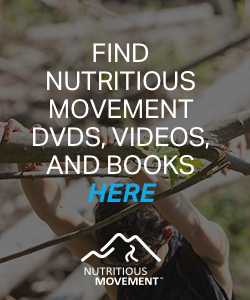 Maybe you’re interested in natural movement. Or perhaps you want to eradicate aches and pains. Do you want to perform functional tasks with ease? Or you might want to learn more about how you could stay active and feeling good for the rest of your life. Our bodies evolved to move in many more ways, and with greater frequency, than we currently do. Our cells, trillions of them, flourish when we treat them well, whether it’s by way of the food we eat, rest we take, or movements we perform. When we adopt static positions, practice a smaller range of movements using fewer parts of our body than we could, we compromise the health of our cells – and our whole body – as a result. 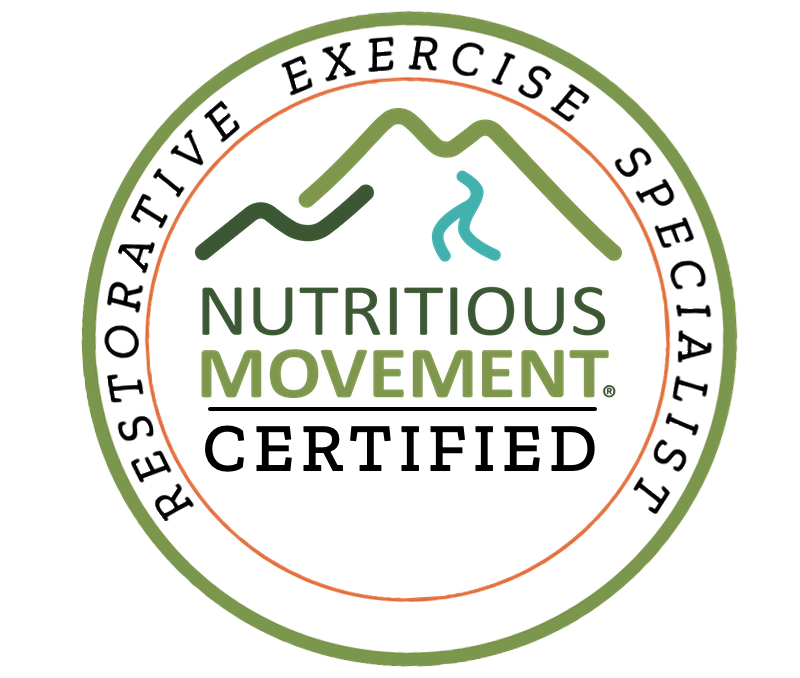 Using my training in Restorative Exercise and my ongoing commitment to learning, I will help you assess how your body is doing now, and identify which parts of you may need some attention. Think of it as personal training for all your cells! I can help you feel good and move well, eliminating wear and tear and pain, but not just in the short-term. I can give you the tools to be healthy and strong for the rest of your life.